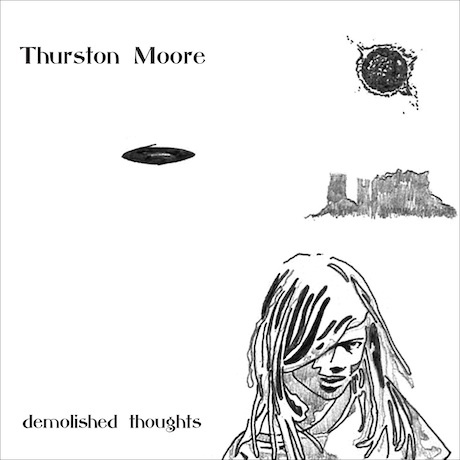 “Circulation” is the second offering from Thurston Moore‘s latest solo album, the Beck produced Demolished Thoughts. Check out the track by “Liking” the Sonic Youth figurehead on Facebook. Along with his upcoming album, which hits stores May 24th via Matador Records, Moore will embark on a West coast tour with labelmates Kurt Vile and the Violators this July. He also has at least one upcoming performance with Sonic Youth — August 12th at the Williamsburg Waterfront in Brooklyn, NY. Tickets for that show are now on sale.